Stunning Decor personalized for your special event. Fresh from the farm straight to your table. 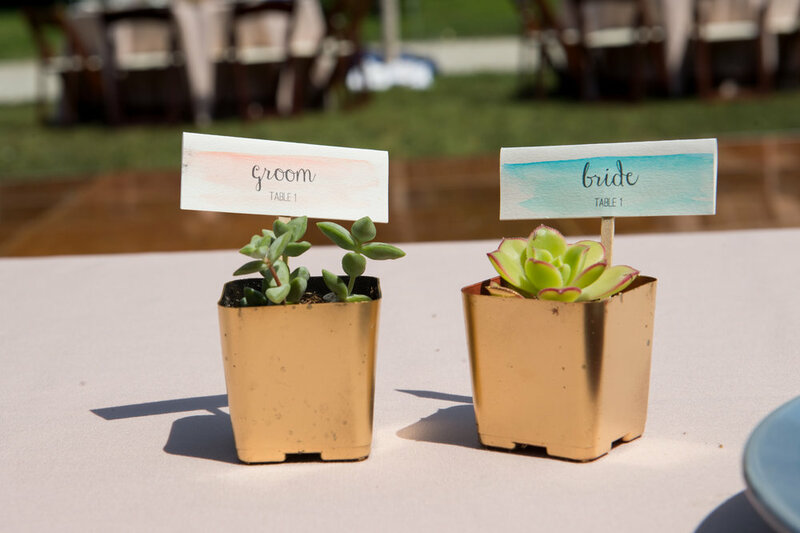 His & Hers specializes in customized catering menus, vintage decor & outstanding service. We want to assist you with having the time of your life! 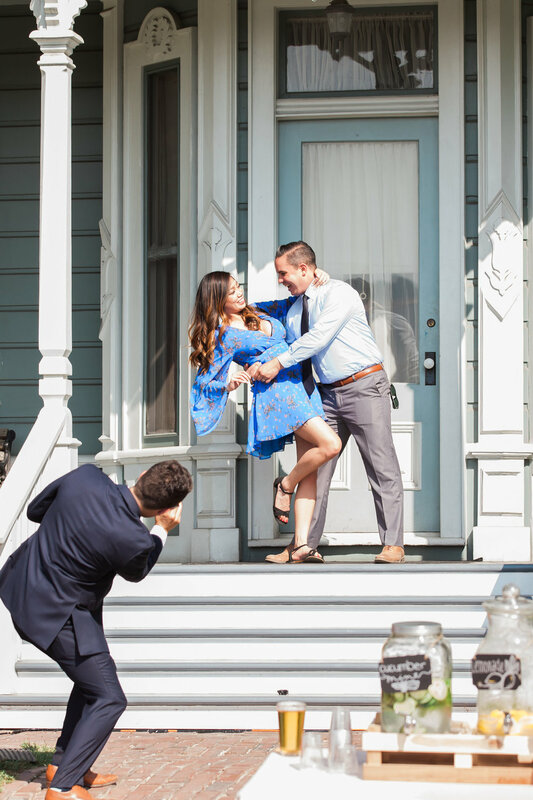 We strive to give a quality, professional & "family style" experience for your special day. Let my family get to know yours! We hand craft one of a kind farm tables, benches & other vintage decor. Our Executive Chef, is a master of meats and an imaginative chef who will stop at nothing to individually slay each and every culinary challenge culminating in amazing blends of flavors. His & Hers is a family owned catering & rentals company focused on giving your guests the highest quality products & outstanding service. "His & Hers Rentals and Kitchen is the collective result of our need for creativity and our passion to share our unique talents with others." Our beautiful farmhouse picnic tables are hand crafted. #builtnotbought. Whether your planning your dream wedding, corporate fundraiser or hosting family & friends at a backyard event, our 8'x42" tables are built for the occasion. Our exquisite wood folding chairs are perfect for any occasion. Classic tables also available just click on the picture for more info. Farm tables for your next event. Our 8'x42" tables are built for the occasion. Perfect sized sweet heart tables, dessert tables, welcome tables, gift tables, lounge tables.....The possibilities are endless! Looking for something authentic? 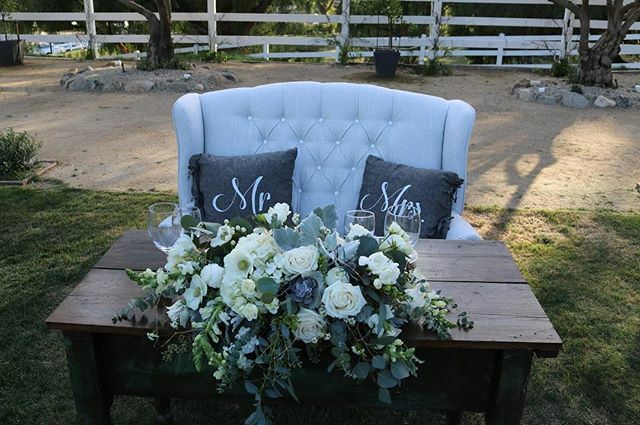 Check out our vintage seating for your next event! WECOME TO HIS & HERS KITCHEN WHERE WE COLLABORATE WITH YOU TO CREATE MENUS FOR YOUR EVENT.